This means initial purchasers of the newly released collection of luxurious homes are expected to move into their residence shortly and begin enjoying the upscale urban lifestyle available at the Lenox, according to developer Sun Equity Partners, which has completed a comprehensive modernization program throughout the building, including the introduction of an exciting new suite of world-class recreational and social amenities. 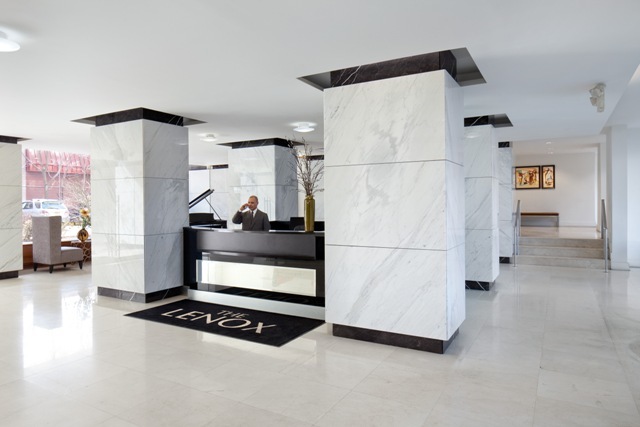 I recently toured the renovated condos at Lenox. The homes have been updated to include more modern flooring, kitchens and bathrooms. Many of the common spaces and building amenities have also been updated. 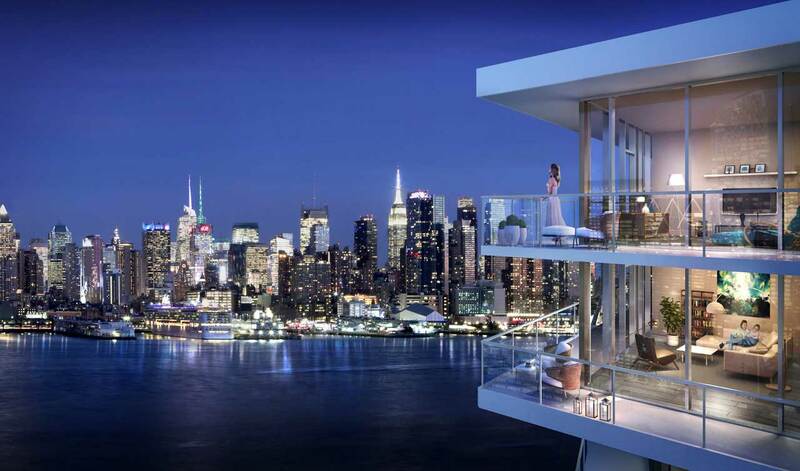 Compared to many of the other condos I have looked at in Union City, North Bergen and Jersey City heights (can’t afford Hoboken or downtown Jersey City), the Lenox offered newer homes at a better price.